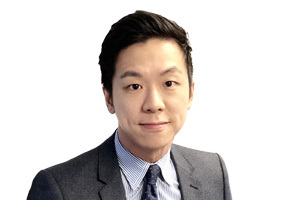 Derek Chu is the Senior Manager of Assurance Services at Welch Toronto. Prior to joining Welch, Derek was supporting clients as a senior manager with a global accounting firm, with primarily focus on providing assurance and tax services to NPOs, public sector, private sector owner-managed organizations, and pension plans. Derek also has experience working as the Interim Controller for a national law firm. Derek graduated from the University of Toronto with a bachelor of Commerce degree in 2007, and received his Chartered Accountant designation in 2009.